Continue the productivity by stocking up on inks and toners. 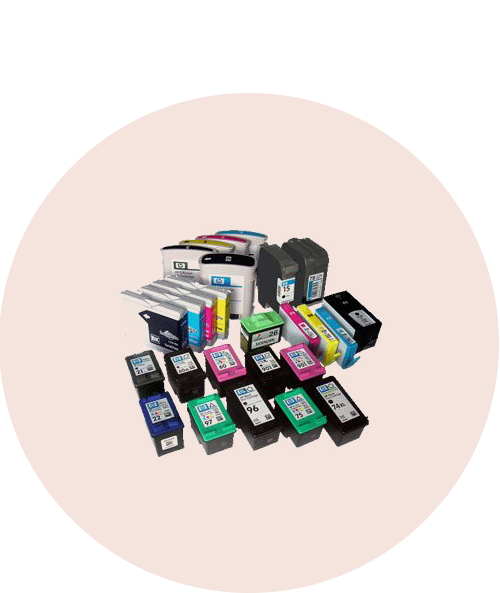 We carry a wide selection of ink cartridges from brands such as HP, Brother, Canon, Epson and from third-party brands as well. We offer the best prices for high-quality original toners and compatible toners that is sure to match the quality of output desired.